Watch Egzona Morina on RTK talk about Neuroscience and her project BrainCamp Kosovo. 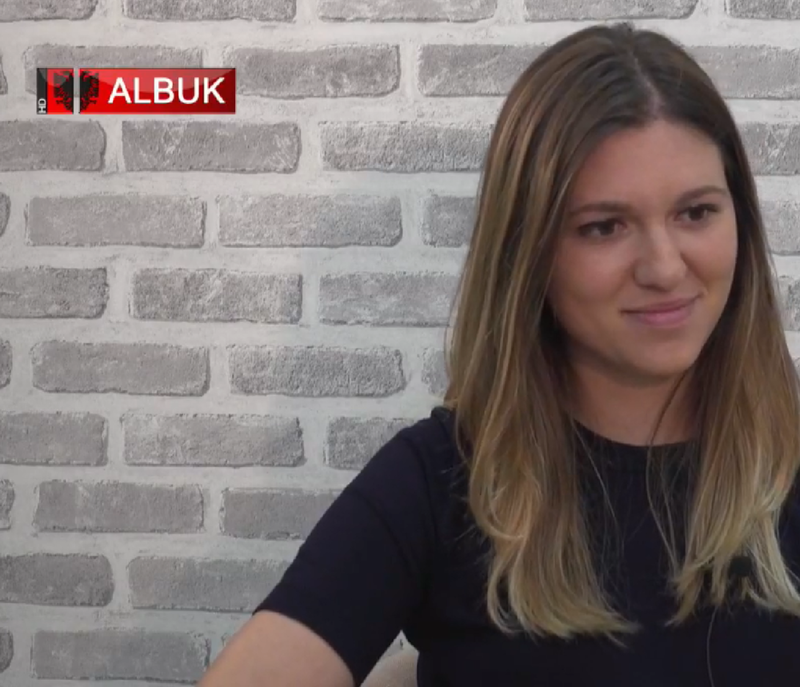 Watch Egzona Morina on ALB UK TV talk about her life, career and most recent projects. The interview is part of an Albanian TV-show called: 100% Shqip. Read about how Egzona made the transition from tennis to science, and how it still plays a major role in her life. Read about what inspired BrainCamp Kosovo and what change it could bring. Here you can find the Albanian translation of the previous article that was featured in various Albanian online portals as well as magazines. 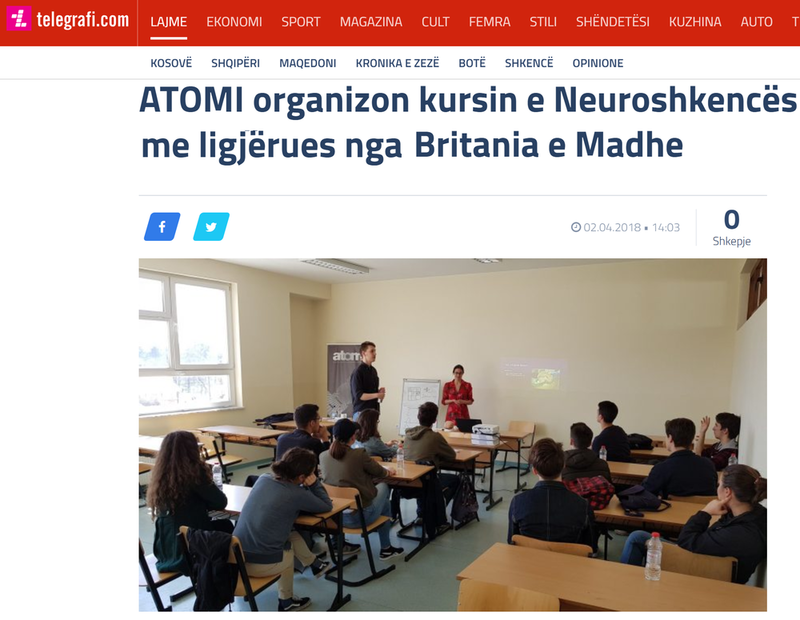 Read more about what BrainCamp Kosovo represents and what importance it has.